Safety and Health in Confined Spaces goes beyond all other resources currently available. International in scope, the 15 chapters and 10 appendices cover every facet of this important subject. 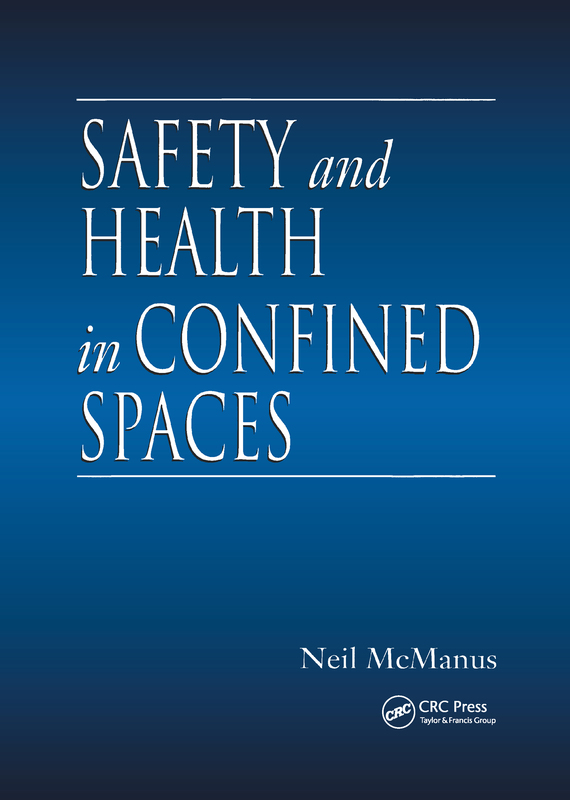 A significant addition to the literature, this book provides a confined space focus to other health and safety concepts. Confined spaces differ from other workspaces because their boundary surfaces amplify the consequences of hazardous conditions. The relationship between the individual, the boundary surface, and the hazardous condition is the critical factor in the onset, outcome, and severity of accidents in these workspaces. The author uses information about causative and other factors from analysis of fatal accidents to develop a hazard assessment and hazard management system. He provides a detailed, disciplined protocol, covering 36 hazardous conditions, that addresses all segments of work--the undisturbed space, entry preparation, work activity, and emergency preparedness and response--and illustrates how to use it. Safety and Health in Confined Spaces gives you the tools you need for preventing and responding to accidents.